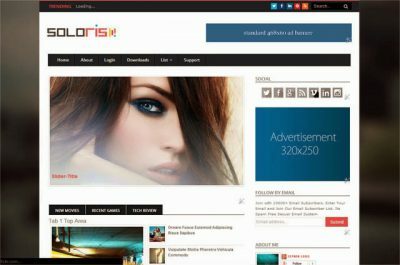 FullBox is a template for blogger which is highly responsive and has a magazine type of design in 2 column layout. 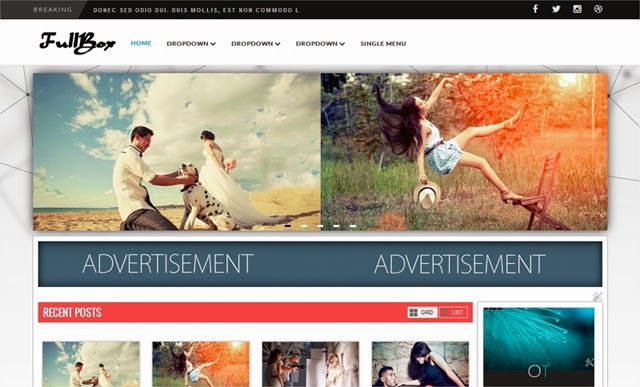 Fullbox contains Fu..
Hellya is a responsive blog themes, which is suitable for personal blog or to show the portfolios. 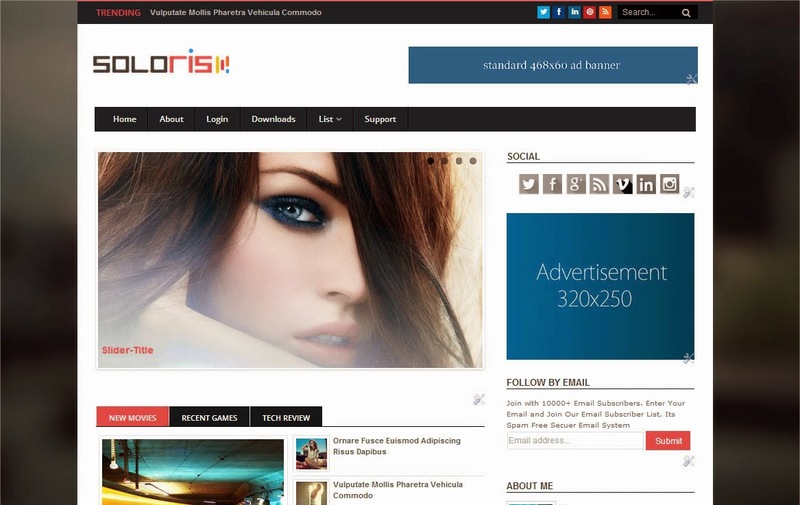 It is responsive and has really simple ..
Soloris is a responsive blogger template which has a magazine type design. It can be used for almost any type of blogs over the internet. ..